Look! I can’t wait to get my hands on one of these! 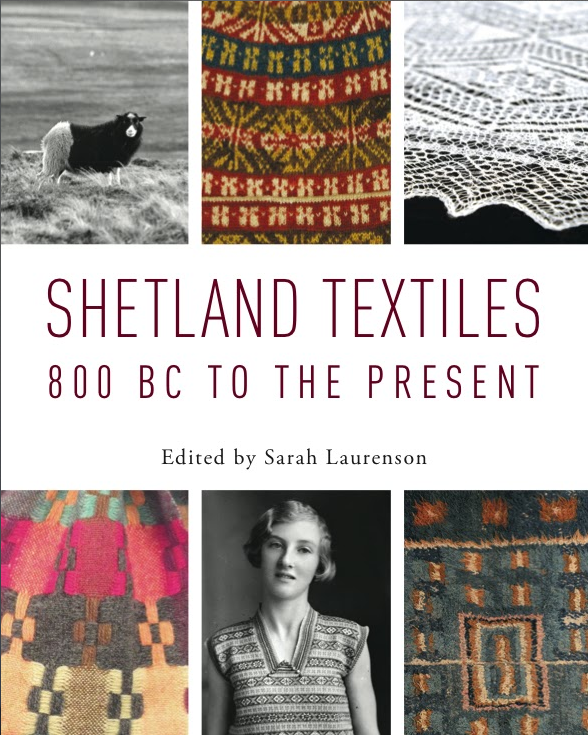 You can pre-order at the Shetland Museum online shop, with 10% off until the end of Shetland Wool Week 2013.